In the last decade, we have witnessed a revolution in the way Israel is perceived in the global economy. What was once the country of Jaffa oranges and drained swamps has become an epicenter for research and development, innovation, and entrepreneurship. The Startup Nation has become a known brand. And while the discussion continues about what makes Israel and Israeli so unique, one thing seems to come up again and again as a central component driving this success: chutzpah. The thing about chutzpah is that it’s contagious. 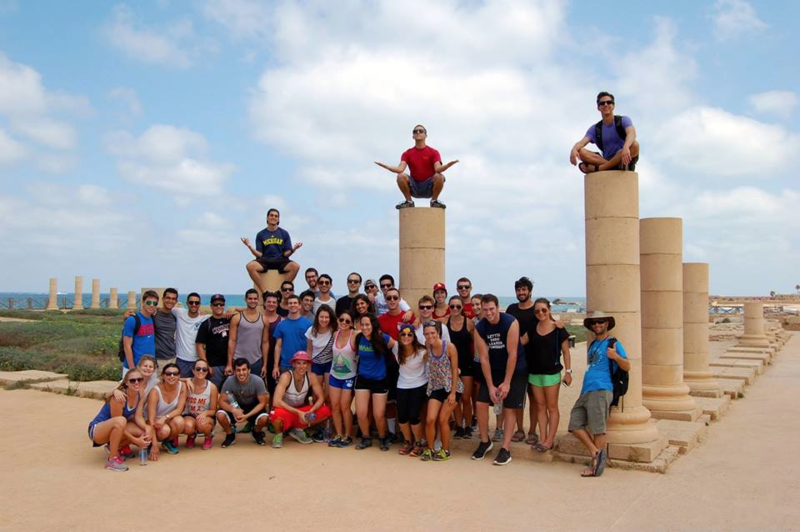 A few years ago, a group of students at the University of Michigan looked to Israel and saw opportunity. Themselves interested in business and entrepreneurship, they figured that if they could learn from Israeli innovators by working directly with these dynamic companies, they could set themselves apart as entrepreneurs and vault their careers into the stratosphere. So they formed a club: TAMID Group. Thanks to their chutzpah, what started as a club on one campus has gone viral: today TAMID has 1,500 students across 30 campuses in the United States and Israel, from Harvard to UCLA. After a semester of business education, the vast majority of these students engage in remote consulting projects with Israeli startups, putting in 40 hours per week as a team over the course of each semester. 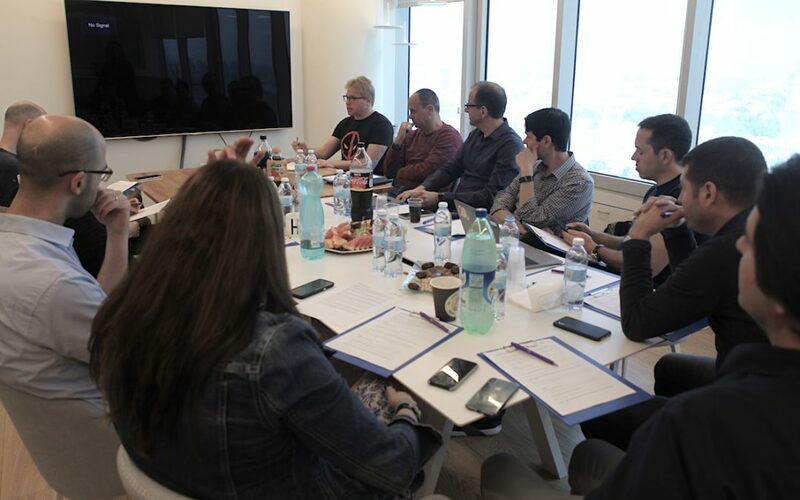 Those who are more finance-oriented engage in an investment competition focused on Israeli stocks. And for the best of the best, TAMID students can apply to join our Fellowship: a full-time job in Tel Aviv, over the course of the summer, where they are placed in some of Israel’s leading startups, VCs, and multi-national firms. 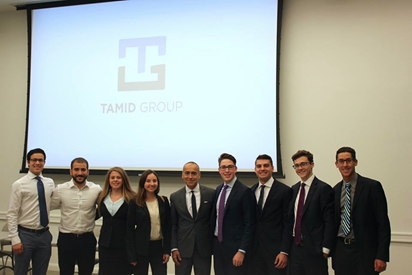 For the startups that work with TAMID, there is an incredible opportunity: between our summer Fellows and our semester-long consulting projects, the smart companies have TAMID consultants year-round. Just ask Ariel Beery, the CEO of MobileODT, who has been working with TAMID for more than four years: “It is hard to overstate how lucky we were to have TAMID interns as part of our efforts to build MobileODT … TAMID’s interns are the best and brightest, serious assets that can accelerate any startup further than the in-house team alone.” But for our students there is an even greater benefit: learning the kind of chutzpah that, paired with real-world experience with Israel companies, will enable them to take their careers into their own hands. Yoni Heilman is the Executive Director of TAMID Group, a US-based nonprofit whose mission is to train the next generation of top business leaders and provide them with a strong and lasting connection to Israel.